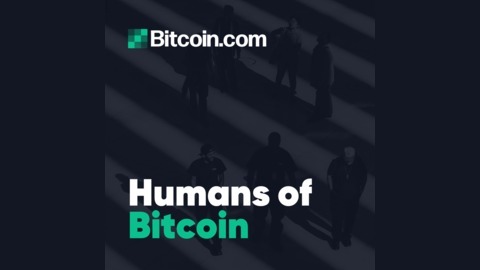 Humans of Bitcoin tells the stories of people whose lives have been impacted by cryptocurrency and blockchain technology. Guests range from activists and refugees to artists and entrepreneurs. 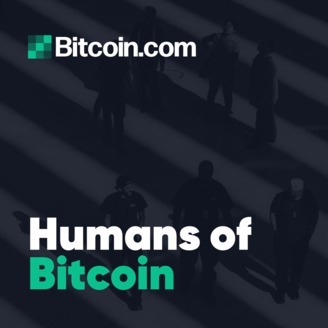 At Humans of Bitcoin, we just want to know how cryptocurrency is changing people’s lives, and why. Hosted by Matt Aaron. Part of the Bitcoin.com podcast network. The second part of our interview with Jeffrey Tucker, Bitcoin's chief economist. What would the founding fathers of Austrian Economics think about Bitcoin? UBI, Proof of Stake, Store of Value, Medium of Exchange and much more!